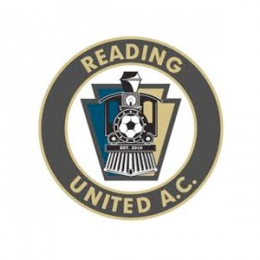 Sean Doyle previews Tuesday night’s match between Reading United and the Union, the sixth in the annual friendlies between the clubs. 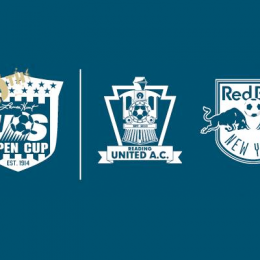 A jumbled Red Bull line-up that is rusty and lacks cohesion may present Reading with their best opportunity to shock the soccer world. 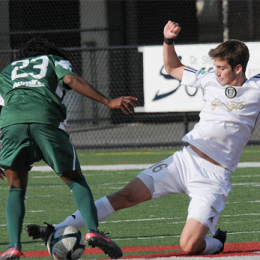 Reading United are in the playoffs for the fifth year in a row and host Jersey Express on Tuesday night. 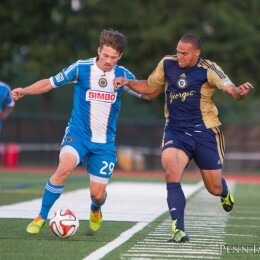 For Reading, only a win will be enough to keep their playoff hopes alive. 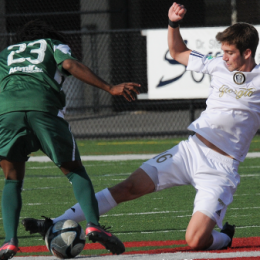 For Ocean City, a win means the Mid-Atlantic Division title. 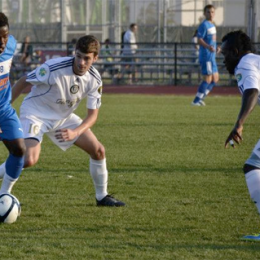 Reading United look to to bounce back from suffering two losses in a row for the first time since 2007 against 2011 PDL Eastern Conference Champion Long Island Rough Riders. 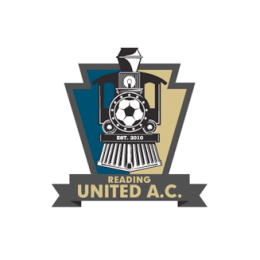 Sunday night is Kicks Against Cancer Night at Reading’s Shirk Stadium, in honor of team founder and local soccer legend Archie Moylan. 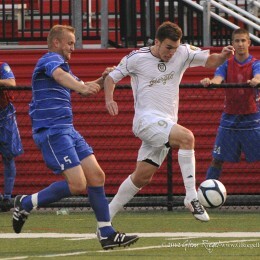 Division-leading Reading United comes home Sunday for a PDL match against Jersey Express. PSP previews.